What Is The Cruise Control System And How Does It Work In Cars? How Does The Cruise Control System In Cars Work? Imagine getting all sorts of excited to go on a long road trip that you’ve always dreamed of taking with your best buddies. Then…. you realize that you’re the only one who can drive. A long, 1000-km trip lies ahead of you. The road is literally straight for hundreds of kilometers, and the thought of driving for 4-5 hours straight tires you out before you even get behind the wheel. Fortunately, that’s when cruise control comes to the rescue. 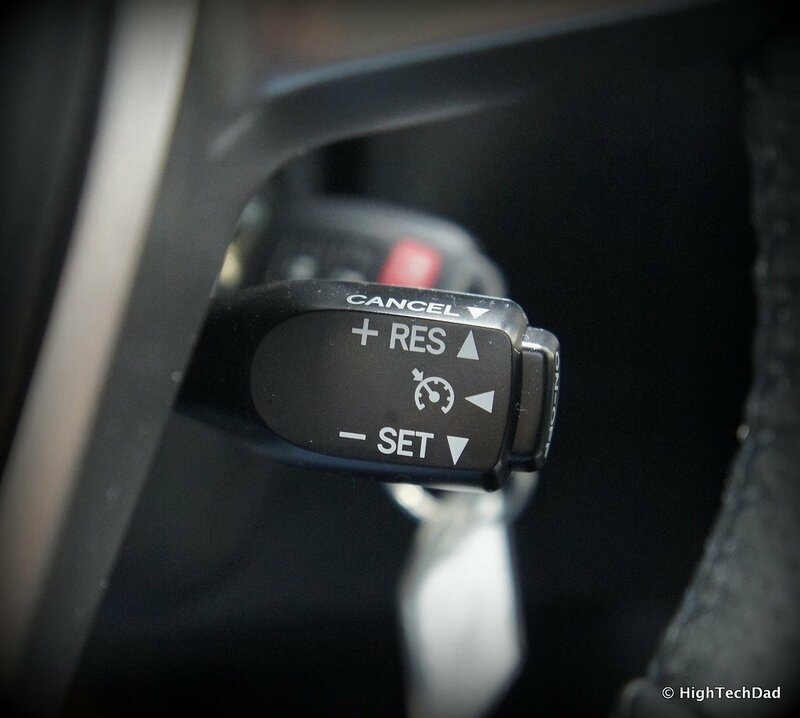 Cruise control is an invaluable feature in modern ­cars. Without it, long road trips would be far more tiring, at least for the driver. It’s far more common to find cruise control on American cars than European or Asian ones, as the roads in America are generally bigger and straighter, and destinations are much farther apart. The purpose of a cruise control system is to accurately maintain a speed set by the driver without any outside intervention by controlling the throttle-accelerator pedal linkage. The earliest variants of cruise control were actually in use even before the creation of automobiles. The inventor and mechanical engineer James Watt developed a version as early as the 17th century, which allowed steam engines to maintain a constant speed up and down inclines. Cruise control as we know it today was invented in the late 1940s, when the idea of using an electrically-controlled device that could manipulate road speeds and adjust the throttle accordingly was conceived. The cruise control system controls the speed of your car the same way you do – by adjusting the throttle (accelerator) position. However, cruise control engages the throttle valve by a cable connected to an actuator, rather than by pressing a pedal. The throttle valve controls the power and speed of the engine by limiting how much air it takes in (since it’s an internal combustion engine). The driver can set the cruise control with the cruise switches, which usually consist of ON, OFF, RESUME, SET/ACCEL and COAST. These are commonly located on the steering wheel or on the windshield wiper or turn signal stalk. The SET/ACCEL knob sets the speed of the car. One tap will accelerate it by 1 mph, two by 2 mph and so on. Tapping the knob in the opposite direction will decelerate the vehicle. As a safety feature, the cruise control system will disengage as soon as you hit the brake pedal. However, with the number of cars on roads increasing more than ever, the functionality of normal cruise control is becoming obsolete. Adaptive cruise control is quickly gaining popularity, and with good reason! 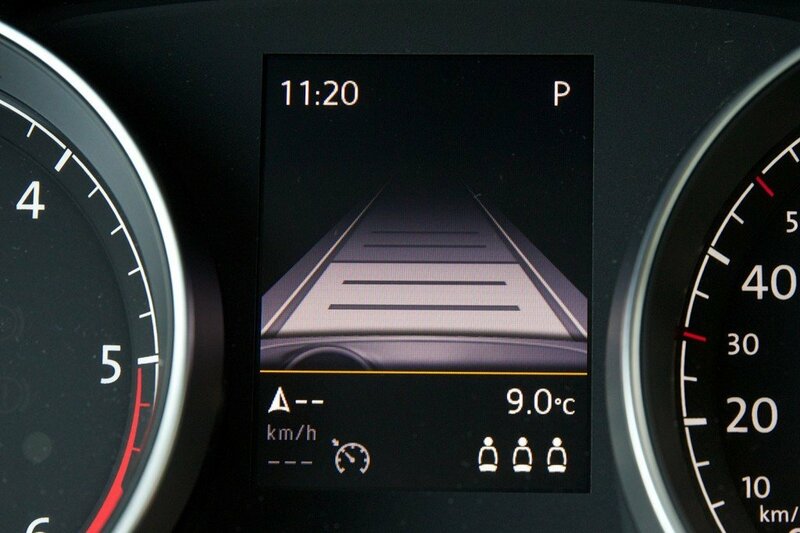 Adaptive Cruise Control is the next big thing in terms of automated speed management in new cars. It is an intelligent form of cruise control that slows down and speeds up automatically to keep pace with the car in front of you. The driver sets a maximum speed similar to what one would do with normal cruise control. A radar sensor located in the front end of the car locates traffic ahead of it and locks on to the car ahead. This sensor then controls the speed of your car so that it always stays 2-3 seconds behind the car in front. Using the input from the radar sensors, the computer unit measures the distance of the car ahead and calculates the speed relative to it. If there are multiple vehicles in the sensor’s field of coverage at the same time, it automatically selects which of the vehicles the system should track. For instance, if you’re approaching a slower vehicle ahead or if another vehicle cuts in front of you, the adaptive cruise control slows down the car by initiating corrective controls in the engine management and, if necessary, in the braking system as well. ACC is very conscientious when it comes to safety. If you’re driving too close to the car in front, it will warn you in two stages. First, it will alert you with visual and acoustic signals, and then with a short braking jolt. If necessary, the system will bring your car to a complete stop. Some units employ a laser, while others use an optical system based on stereoscopic cameras. Regardless of the technology, ACC works day or night, but its abilities can be hampered by extreme conditions, such as heavy rain, fog, or snow. Google launched its self-driving car a few years back, which completely relies on the technology of autonomous cruise control. This car has a total of eight sensors. 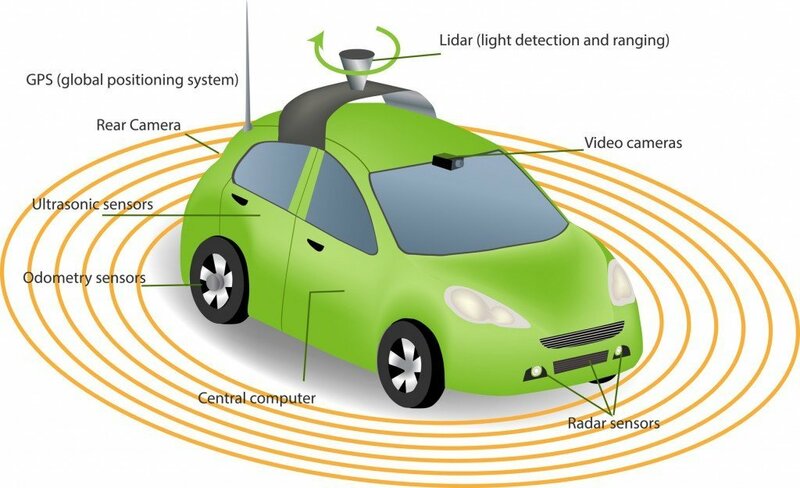 The most noticeable one is the rotating roof-top Lidar – a camera that uses an array of 32 or 64 lasers to measure the distance to objects in order to build up a 3D map at a range of 200m, enabling the car to analyze potential hazards. The car also sports another set of eyes in the form of a standard camera that points through the windscreen. This also looks out for nearby hazards, such as pedestrians, cyclists and other motorists, whilst also reading road signs and detecting traffic lights. 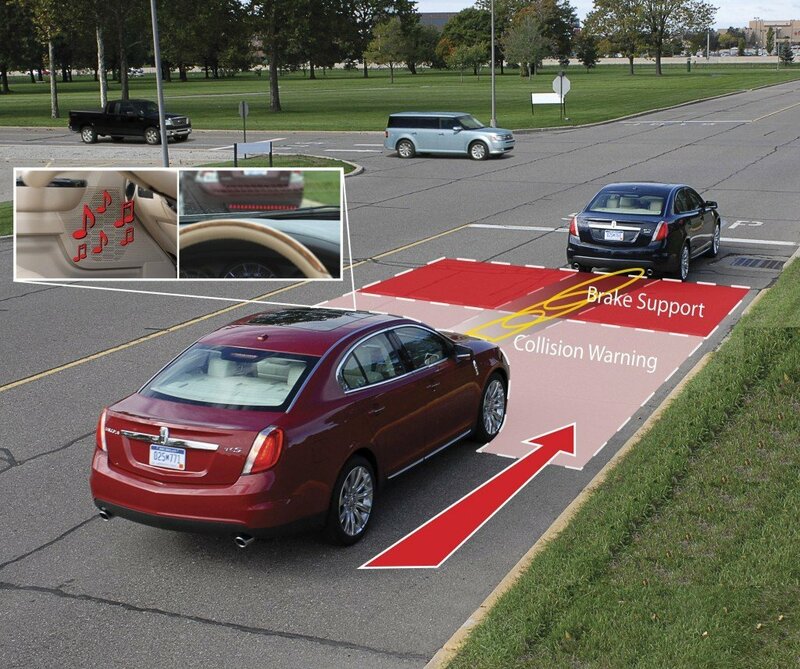 The bumper-mounted radar, which is already used in autonomous cruise control, looks out for vehicles in front of and behind the car. On its exterior side, the car has a rear-mounted aerial antenna that receives geolocation information from GPS satellites, and an ultrasonic sensor on one of the rear wheels that monitors the car’s movements. The interior of the car has altimeters, gyroscopes and a tachometer to produce even finer measurements on the car’s position. All these sensors act perfectly in unison and obtain accurate data of the car’s location, thus providing additional safety. 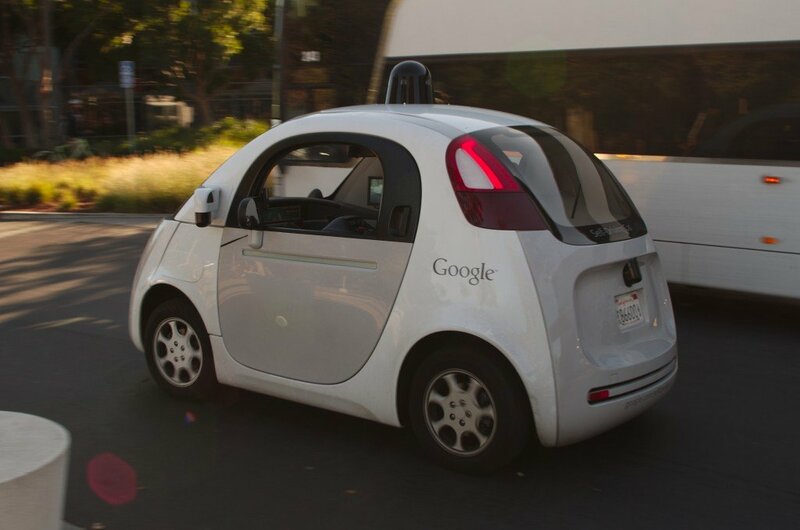 After rigorous testing, Google announced that its self-driving cars have covered over 700,000 miles (1.12 million kilometers) without a recorded accident caused by one of its vehicles (one was hit from behind, but the other driver was at fault). That’s an incredibly impressive figure, considering how many accidents occur every day due to human error. Autonomous cruise control will soon be mandatory in all future cars. Therefore, the next time you see someone asleep behind the wheel, don’t get freaked out…. cruise control has it all figured out! 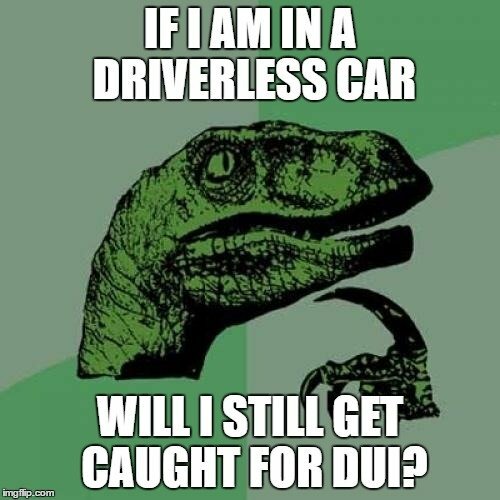 I’m just wondering how long will it take for cars to start making autonomous decisions and revolt against us ‘puny’ humans!